The Telecom Regulatory Authority of India today defended before the Supreme Court the decision to charge telecom companies for call drops alleging that a cartel of 4-5 telecom firms having a billion subscribers are making Rs 250 crore a day but not making investments on their network to improve services to check the menace. “There is a cartel of four-five telecom companies having billion subscribers, who are making Rs 250 crore a day from outgoing calls. They have stupendous growth but they are making minimum investment on their network to improve the quality of service on their network to curb call drops”, Attorney General Mukul Rohatgi said. Rohatgi also defended the penalty imposed by the regulator on the telecom firms, saying it will be around Rs 280 crore and not thousands of crore as was being claimed by the service providers. They are making around Rs one lakh crore a year from calls and the impact of penalty will be Rs 270-280 crore and not thousands of crore as claimed by them, he said. Sibal was representing Cellular Operators Association of India (COAI), a body of Unified Telecom Service Providers and 21 telecom operators, including Vodafone, Airtel and Reliance. 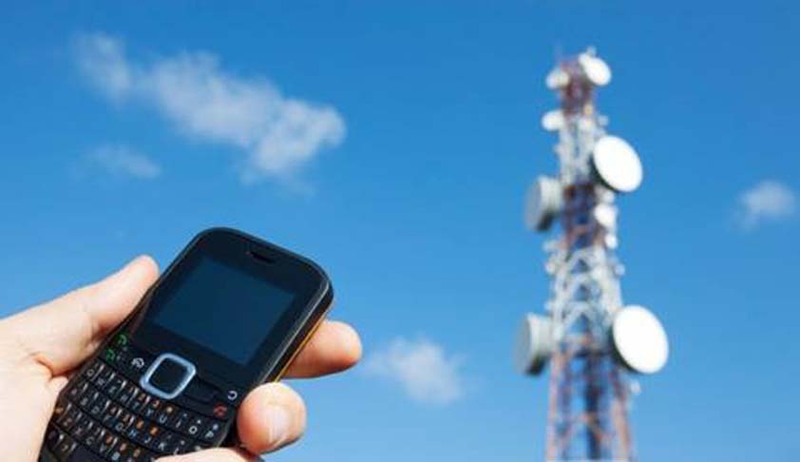 They have challenged the order of Delhi High Court that upheld the Telecom Regulatory Authority of India’s (TRAI) October 2015 mandate of making it mandatory for them to compensate subscribers for call drops. As per the order, telcos have to compensate consumers at the rate of `1 per dropped call, subject to a daily maximum of `3 per user. The charges were to take effect on January 1, 2016. Delhi HC upheld the legality of the charges on February 29. Sibal said as per a survey nearly 67 per cent of call drops were due to signal failure, for which the network provider was not responsible, but it is attributable to a combination of factors like several tall buildings between your phone and the tower, jammers in high security areas and premises occupied by VVIPs, restrictions in border areas and a busy network. “These are several imponderables on which we have no control,” he said.